Valentine’s Day is one of the most popular holidays for gift card sales! Consumers are expected to spend over $19 billion on gifts this year with nearly 52% of those gift purchases being gift cards. 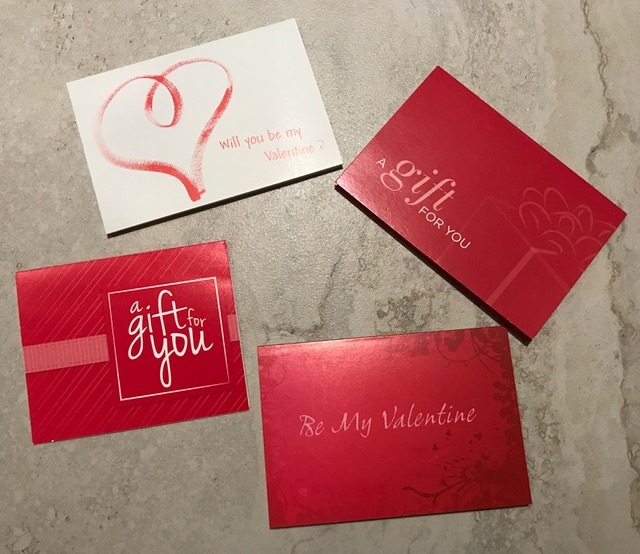 The majority of sales take place during the week leading up to Valentine’s Day, so there is time to stock up on themed Gift Cards and Gift Card Holders. We recommend displaying both at point of purchase along with signage; and implementing a gift card promotion to increase gift card sales. We have a great selection of Valentine’s Day themed items. Save 20% now through February 7, 2019. No offer code needed, discount automatically applied at checkout. Here is a checklist to help you Sell More Gift Cards this Holiday Season! We have 100K gift card holders in stock as well as specialty packaging. This enables merchants to make gift cards a complete gift. Customers appreciate this convenience. Gift Cards have been the most popular holiday gift for 10 years running. With gift card sales projected to reach $160 Billion in 2018, gift cards represent a big opportunity for small businesses. That’s because the majority of gift card consumers prefer plastic gift cards purchased direct from local merchants. 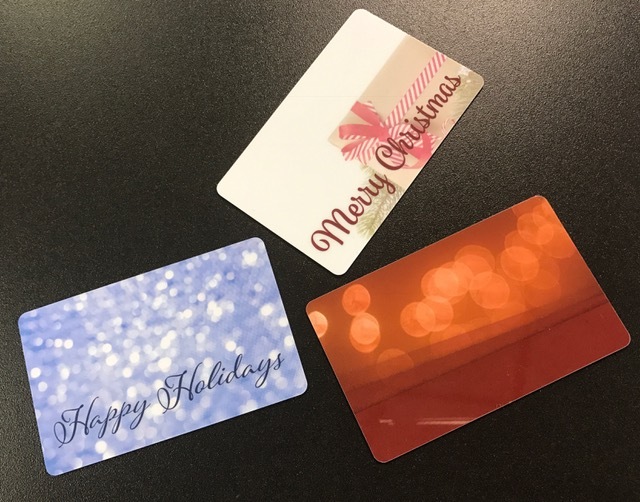 We help small merchants Sell More Gift Cards by providing the largest selection of in-stock inventory of plastic cards and card holders with over 250K plastic cards and over 100K gift card holders available for immediate shipping. Gift Cards are powerful sales tools that drive revenue when used properly. 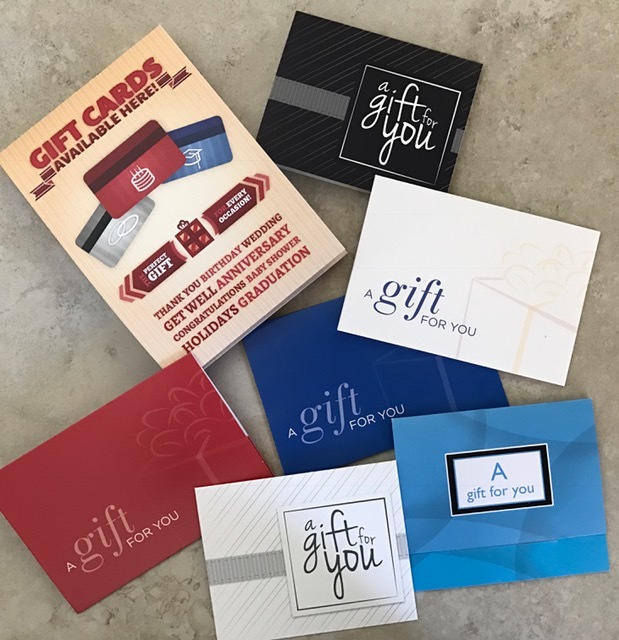 If a merchant is just issuing gift cards as gifts when customers request them, then that merchant is missing out on opportunities to increase sales. One of the most successful gift card promotions is a Gift Card with Purchase program (GWP). GWP Example: Spend $50 and get a $10 gift card to use towards a purchase of $30+ made within the next 30 days. 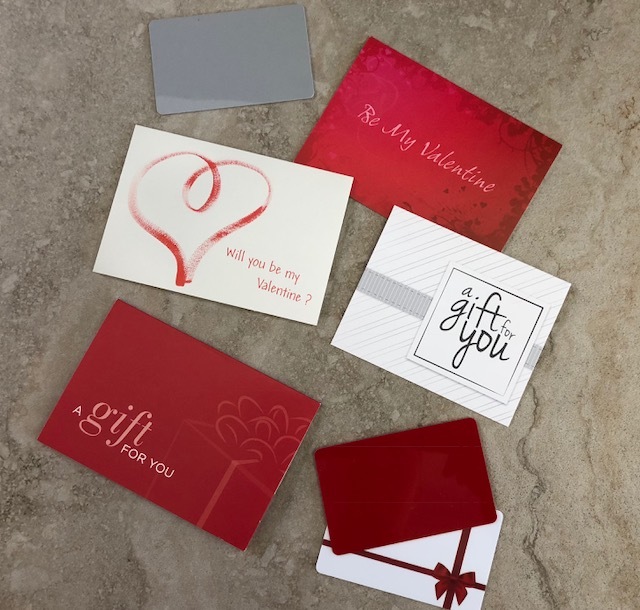 Valentine’s Day is a popular occasion for giving Gift Cards. It’s also a great occasion for rewarding Loyalty members. Valentine’s Day spending begins, on average, one week before the holiday so now is the time to put promotions in place. According to the National Retail Federation, consumers spend over $18 billion on Valentine’s Day with the average individual spending about $150. This presents a great opportunity for merchants to use their Gift Card and Loyalty Programs to capture these sales. 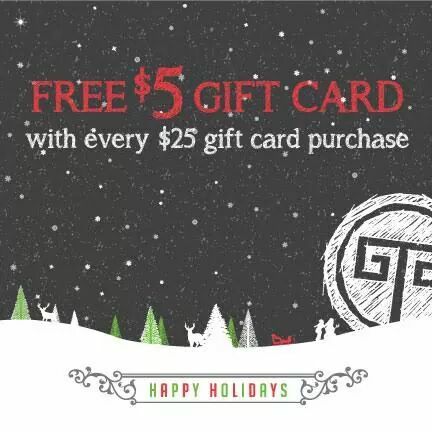 The Holiday Gift Card selling season is here! In 2016, Holiday Gift Card sales exceeded $25 Billion. Merchants sell the most Gift Cards during the winter holidays as over 75% of American adults purchase Gift Cards as Holiday gifts. 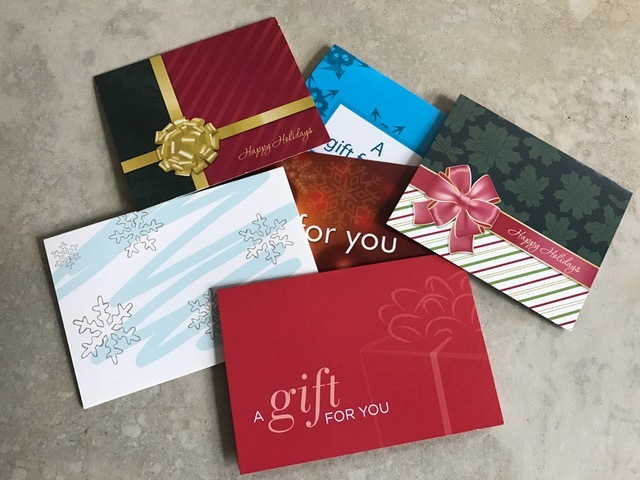 Considering that 72% of Gift Card recipients spend more than the value of their Gift Cards and that 90% of Gift Cards are redeemed within 60 days of purchase, merchants stand to generate a lot of revenue from Holiday Gift Card sales. We have a special offer to help merchants Sell More Gift Cards! With any purchase at our web store now through December 31, 2017, you will receive a FREE Holiday point-of-purchase flyer to promote your Gift Card program. The color flyers are 8.5” x 11”, printed on both sides, and come in four original designs. No OFFER CODE is needed to receive one with your purchase. 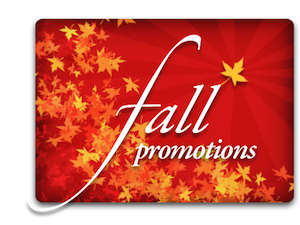 Fall is the ideal time for merchants to stock up on Gift Cards and Gift Card Holders to be ready for the Holiday season. It’s also a great time to offer Gift Card promotions. 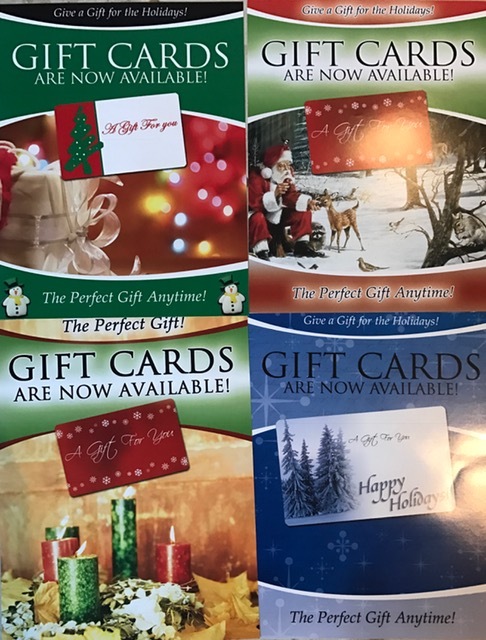 This is a great way to generate additional sales, increase profits, and get customers accustomed to buying Gift Cards so they buy them again for the Holidays. Use our FALL offer code to save on your order. Welcome to our online store. We created it to help you Sell More Gift Cards! We have a great selection of Gift Cards & Gift Card Holders. Save 25% on your first order! Use Offer Code WELCOME at checkout. Thanks for visiting!